Many common vision problems are correctable with our expert help and a prescription for corrective lenses. Vision care products are not all created equally. Our experienced staff can help you recognize quality brands. Come see us at our office on South Ponce De Leon Blvd, right after Winn-Dixie and behind McLellan Dental! Finish our forms at home! We now offer the capability to fill and print out the required forms before coming in for your appointment. Just click the link to the right, type your responses, print them, and sign them. 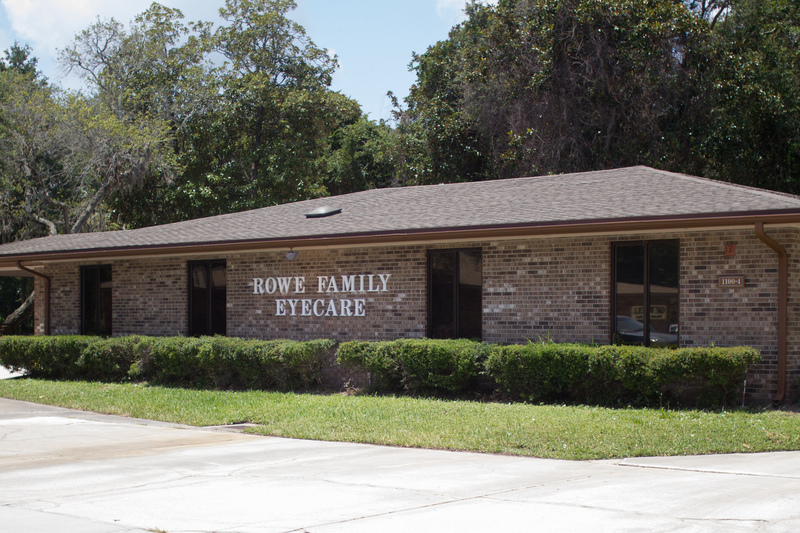 Rowe Family Eyecare has moved to a new building on S Ponce De Leon Blvd. Come visit us! If you get lost, give us a call at (904) 824-0212. Click here for directions and hours! Our mission is to provide patients with the highest quality eye care services. Our team is committed to exceeding expectations. 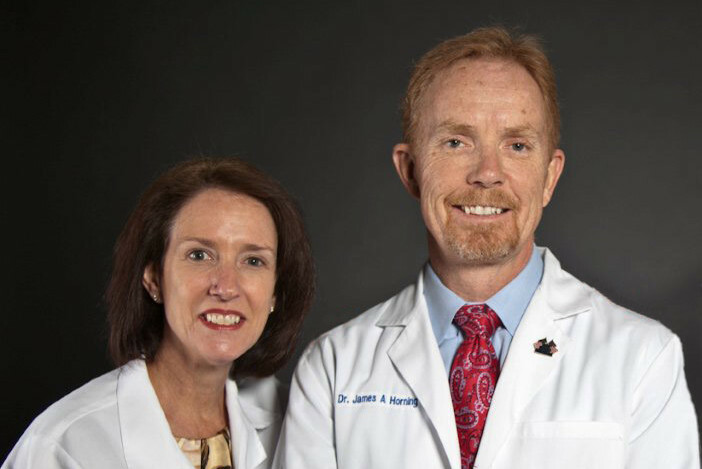 Get to know our doctors and staff! 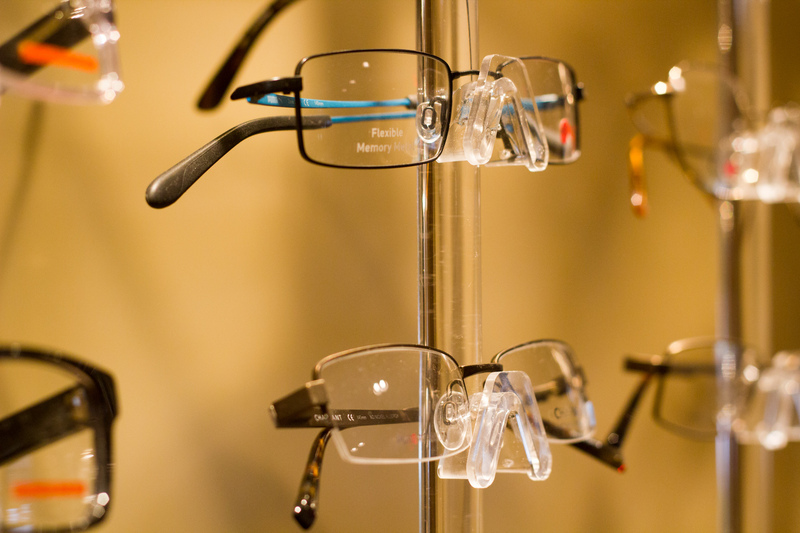 We provide comprehensive eye examinations as well as refraction to obtain an accurate prescription for your glasses and contact needs. Your child may have 20/20 eyesight but 0/0 vision. The difference is critical. Eyesight is merely the basic ability to see. Vision is the ability to identify, interpret, comprehend and act on what is seen. Routine vision tests performed by school personnel or by most eye care professionals measure eyesight. They do not include the kinds of testing that can find visually related learning problems.